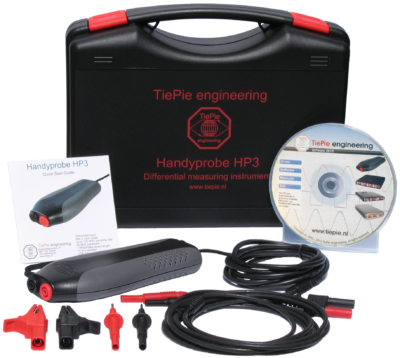 The HP3 is equipped with a differential input with a maximum input range of 800 Volt DC (566 Volt RMS). 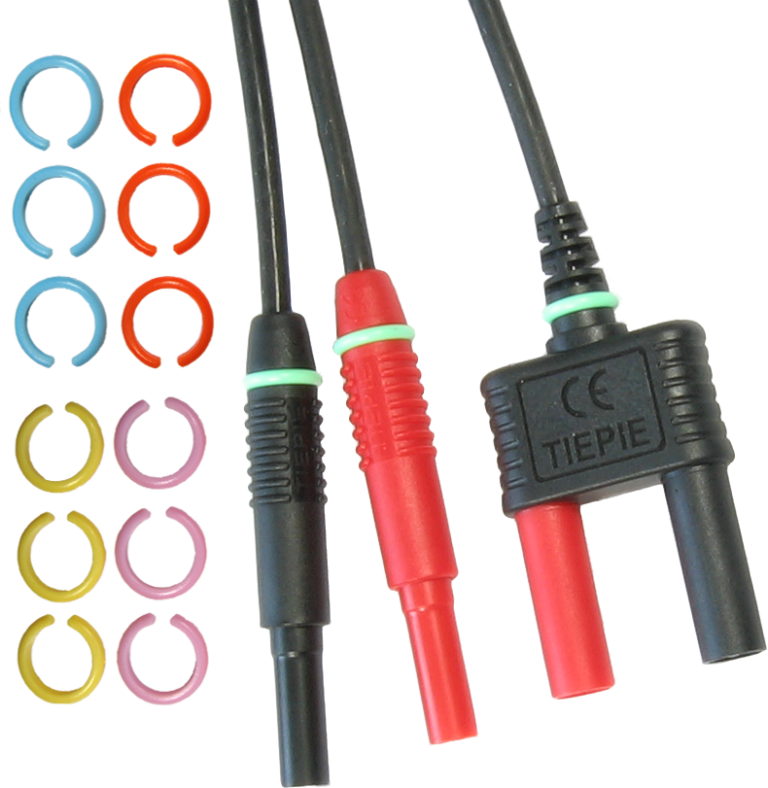 Because of the differential input, it is not possible to create a short circuit to ground through the oscilloscope. 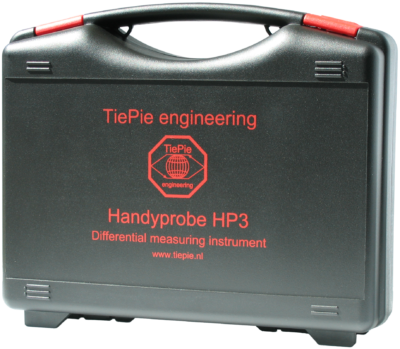 The high input range makes it possible to use the Handyprobe HP3 without additional attenuators. See the classroom section for information about differential measuring. 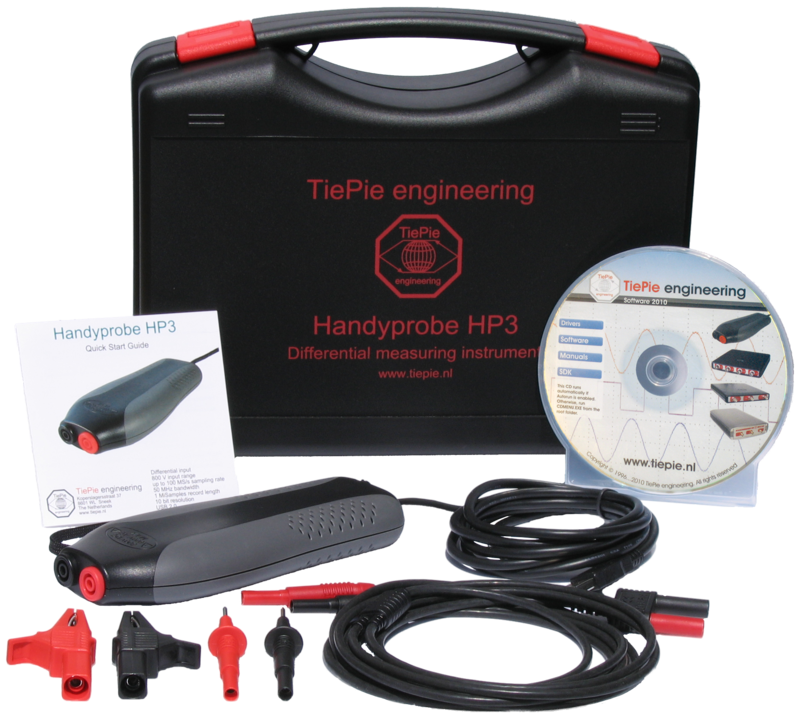 The advanced driver technology makes it possible to measure a continuous stream of data from the HP3 to the computer, at a maximum rate of 10 MSamples/s. The maximum measuring time is only limited by the available space on the hard drive. The high sampling rate makes it possible to capture short events with high accuracy. It is also possible to monitor e.g. the line power for a very long time and afterwards view and analyze each cycle of the signal thoroughly. The input of the HP3 is differential, which means that both sides of the input have a high impedance. 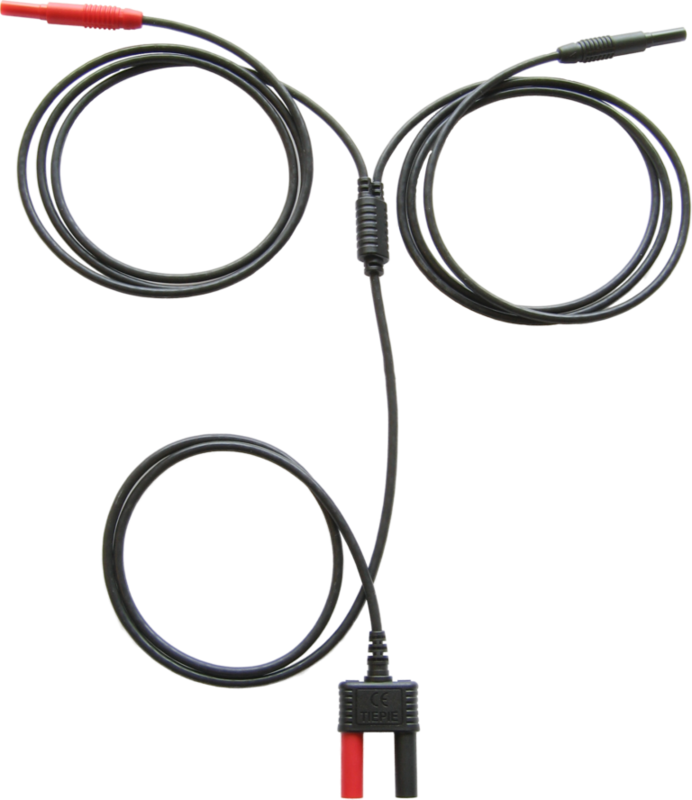 There is no connection to ground as in conventional oscilloscopes which are used with coax cables and standard probes. 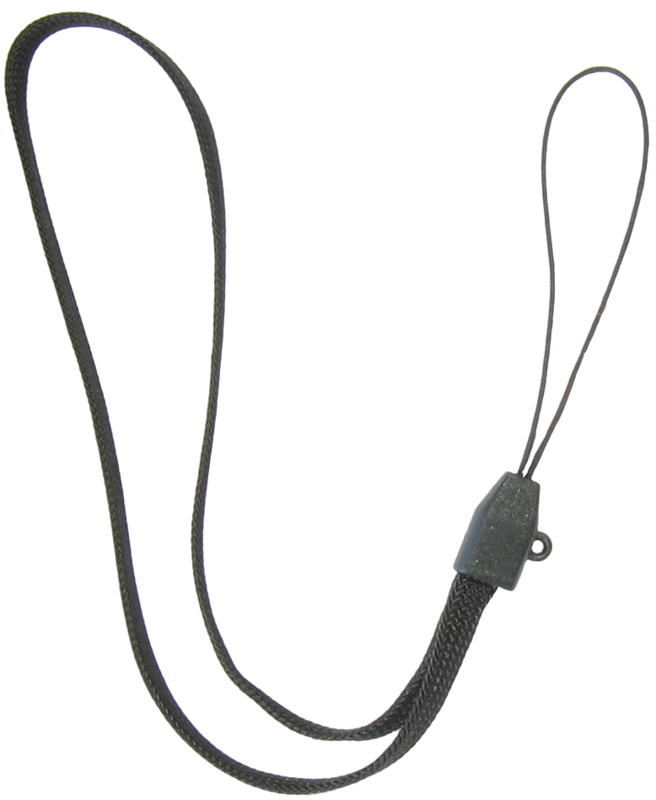 The special low noise Measure lead TP-C812A is developed for the HP3 . It is very insensitive to external interfering signals. The two ends can be placed up to two meters apart, while picking up very little interference. 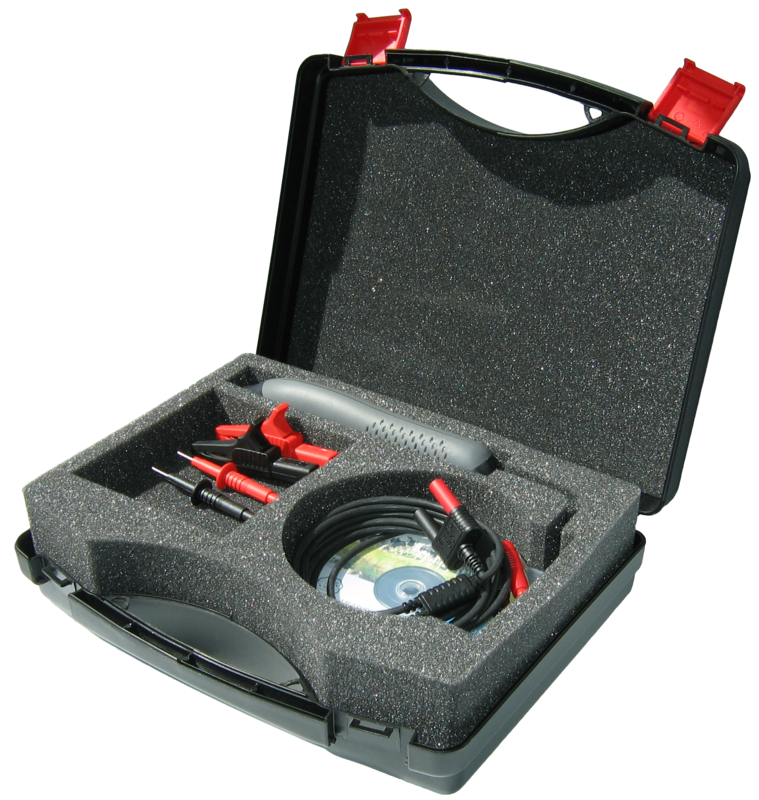 With a conventional oscilloscope with standard probes this is not possible. The maximum distance between the positive side and ground of a standard probe is usually limited to approximately 20 cm. 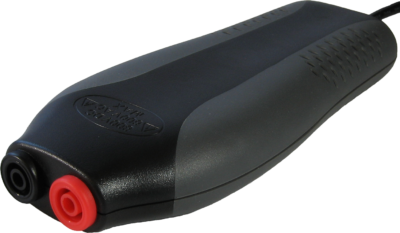 The Measure lead TP-C812A for the HP3 does not have this limitation. Measuring between two distant points is now no problem anymore. 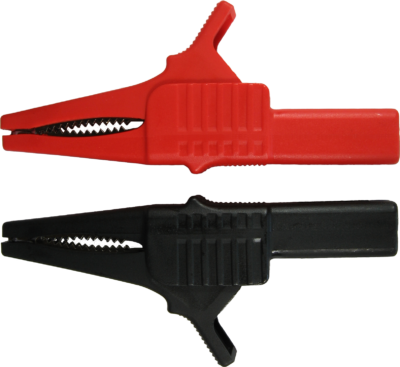 The Measure lead TP-C812A uses a heat resistant silicone isolation and shrouded banana plugs.